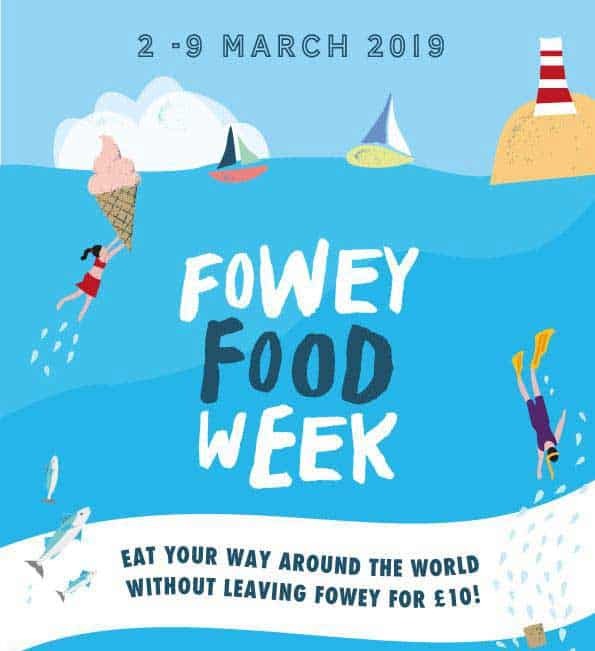 To showcase the talents of Fowey’s chefs, Fowey Chamber of Commerce is launching the first ever Fowey Food Week in March. 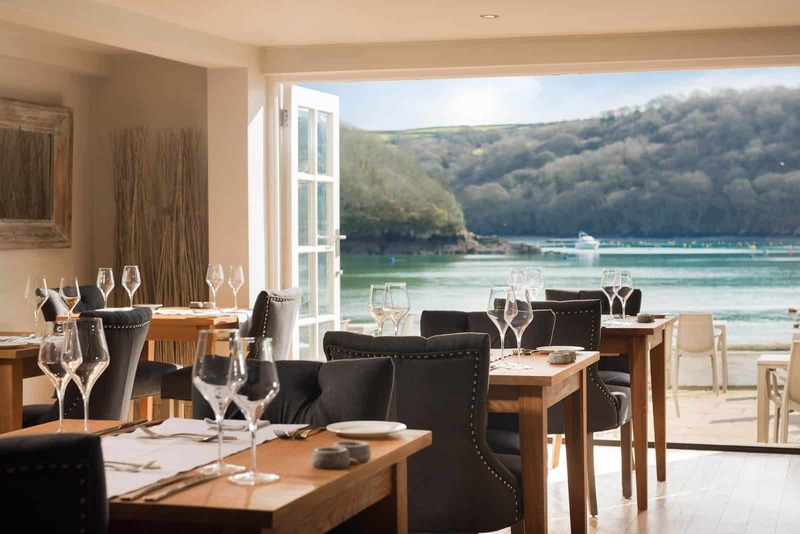 Visitors are invited to “eat their way around the world – without leaving Fowey”. Each venue will create at least one special meal, based on the cuisine of its chosen country. Customers collect a ‘passport’ at the beginning of the week and receive a stamp for every meal they eat. Three or more stamps enters them into a grand draw to win prizes at the end of the week. 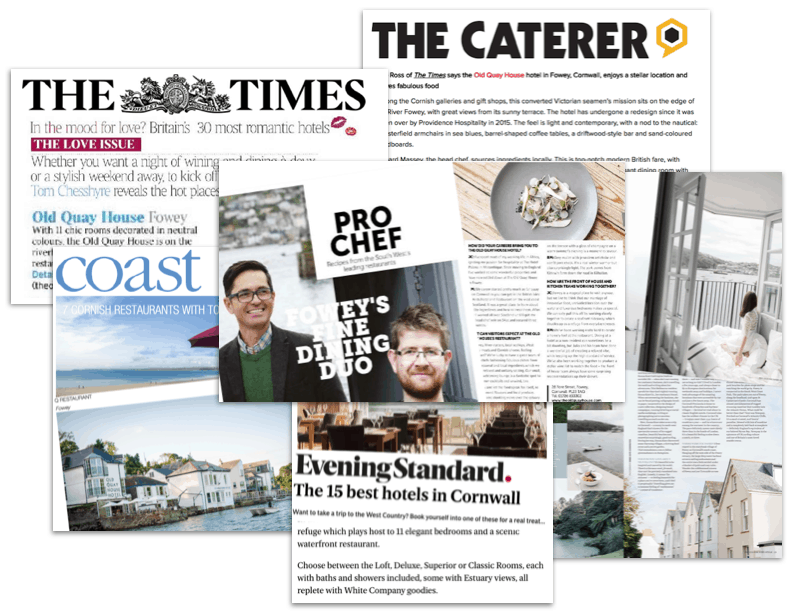 Here at The Old Quay House we’ll be taking a culinary tour of South Africa – home country of our general manager, Julio de Carvalho. We’ll be offering an authentic South African dining experience, so stay tuned to see our special menu. During the week, our neighbours in The Dwelling House will be serving up Vietnamese food, whilst tapas bar, Pintxo, will take you on a trip to Spain. You can find a full list of restaurants taking part here. 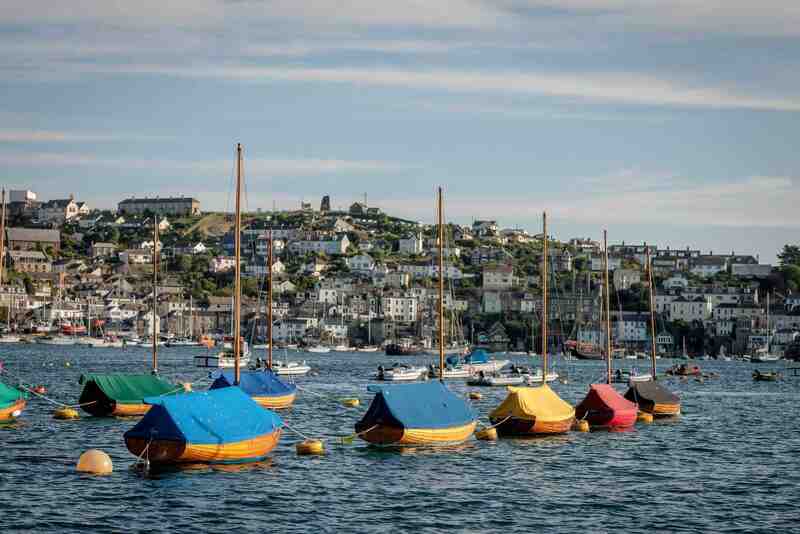 Fowey Food Week will also feature a programme of free tastings, chef demonstrations and talks, together with the Fowey Pasty Championships and the Fabulous Fowey Bake Off. The event takes place from 2nd – 9th March, and all meals are £10 per person. If you wish to stay with us then, please contact 01726 8333302.